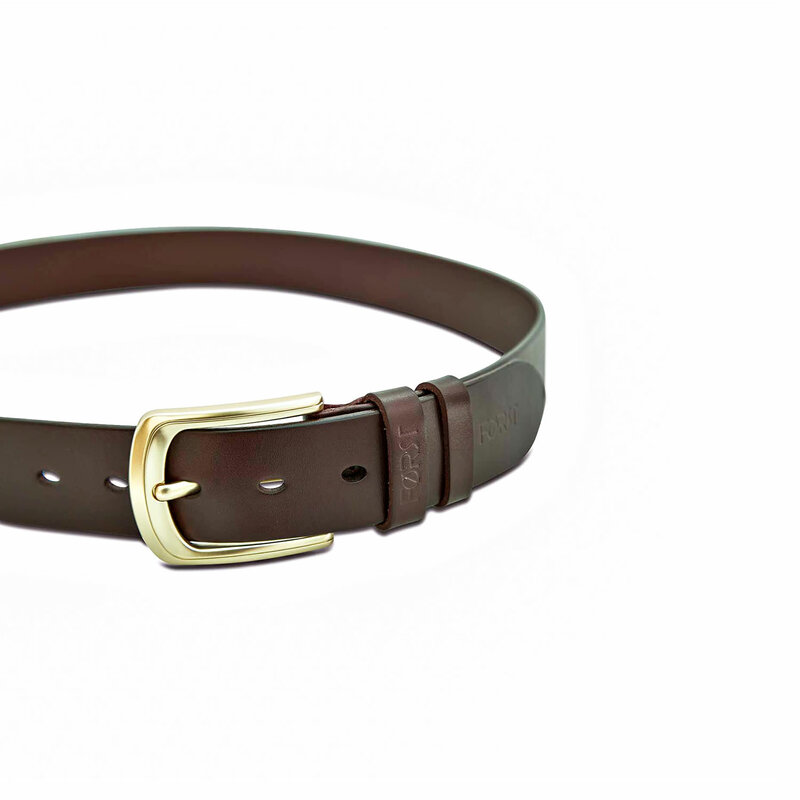 Made with genuine leather , this timeless piece is perfect for casual as well as formal look. 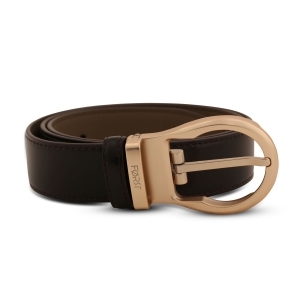 The gold toned buckle confers it an incredibly rich look which will always keep your "class-bar" high.Wear it along with your chinos and oxfords for a relaxed look. 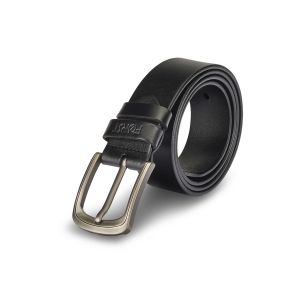 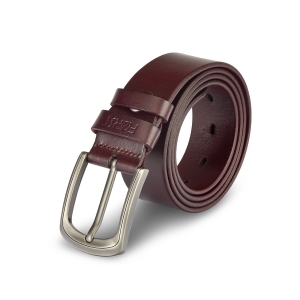 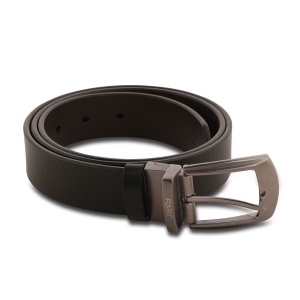 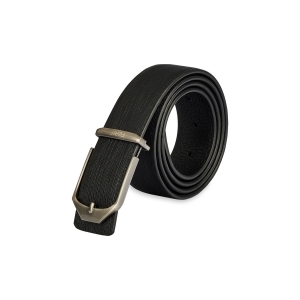 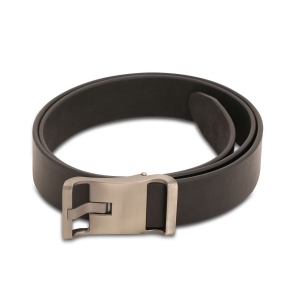 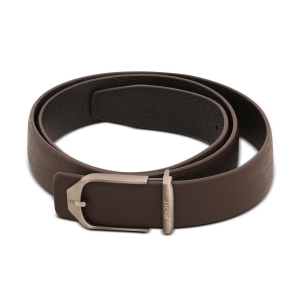 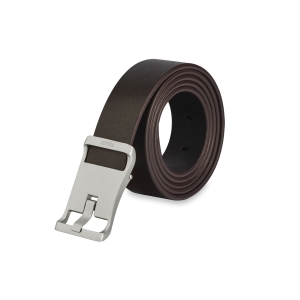 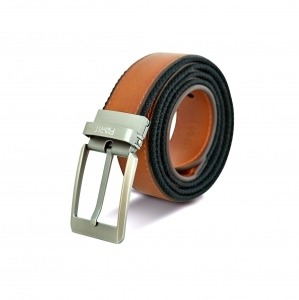 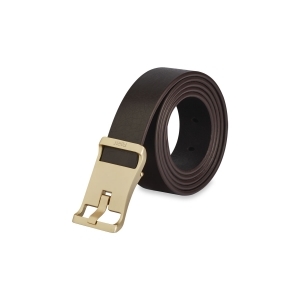 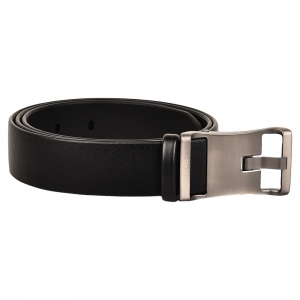 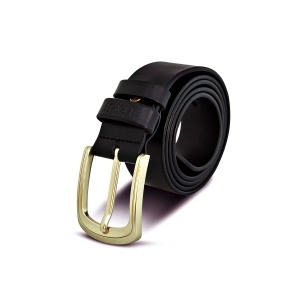 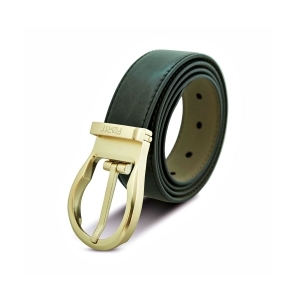 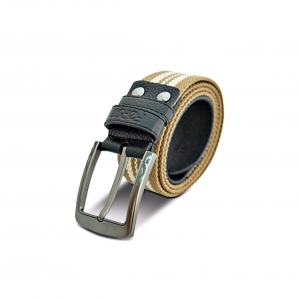 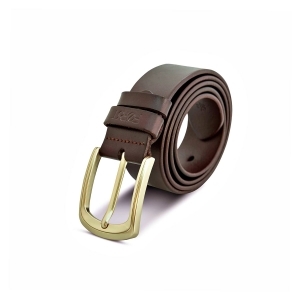 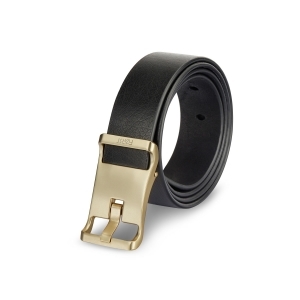 "-Italian Leather belt - Closure: Tang clasp - Has loops and holes for adjustment"